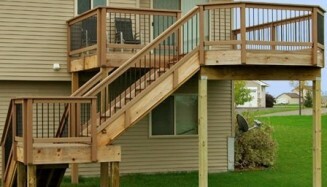 We offer the highest quality of craftsmanship and materials, and a quick turnaround. 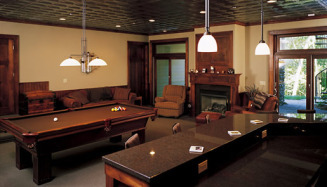 All of the fabrication and finishing is done in house in Colorado. 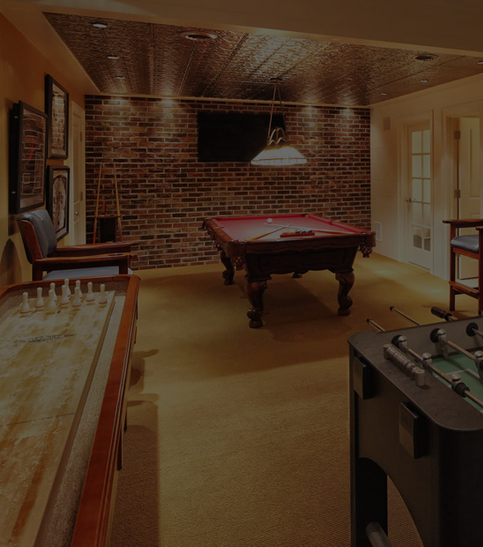 We build and design Man Caves where a man sets aside to pursue his interests, whether with friends, family, or by himself. 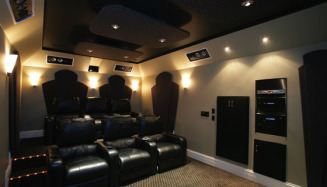 If you're looking for a new basement home theatre room, home gym or a home office, we can help you make your finished basement ideas come to life. 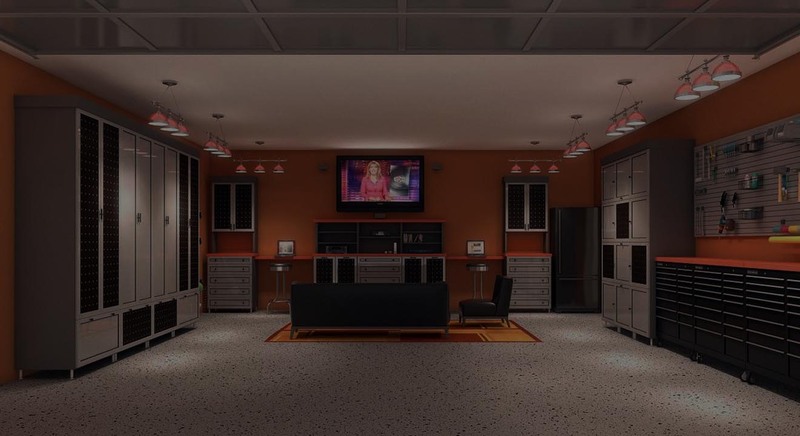 Feel lost and have no idea what you want in a finished basement other than more living space and/or practical storage space? 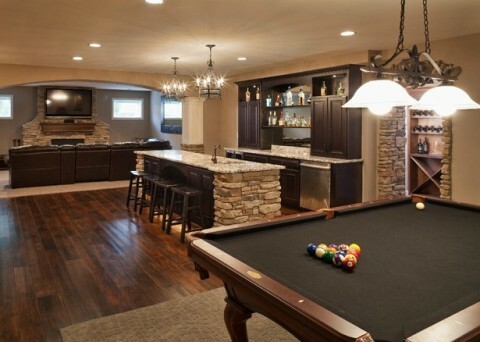 No sweat, we have lots of finished basement ideas to get your imagination going. Talk to us today. 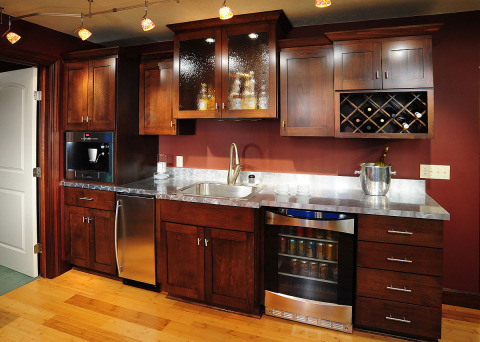 From concept to completion, New Line Custom Interiors will take complete care of you and your next kitchen project. 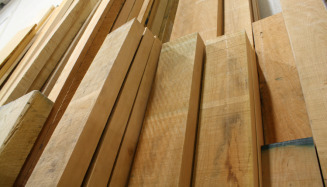 We offer the finest cabinetry in every style imaginable from traditional to transitional to contemporary including certified environmentally-friendly products. 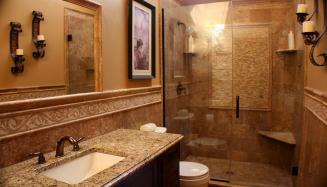 Are you ready to remodel your master bathroom, the powder room, the kids’ bathroom or the guest bathroom? 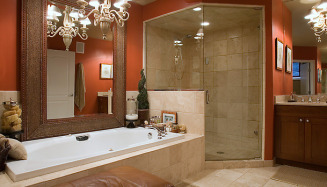 Our design team can create a stunning bathroom space. 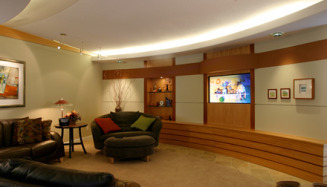 Building with the latest technologies to help you relax and rejuvenate. 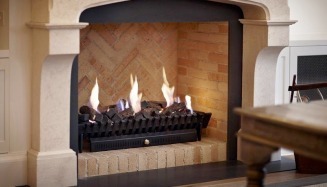 We sell and install gas fireplaces, wood burning stoves and patio fire pits in Aurora and throughout the Colorado Area. If you like to cook and entertain outside, we can provide you a full range of barbecues, outdoor kitchens, meat smokers and more. 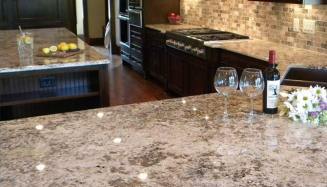 At New Line Custom Interiors, your satisfaction is our top priority. We understand you may have questions about your next project. 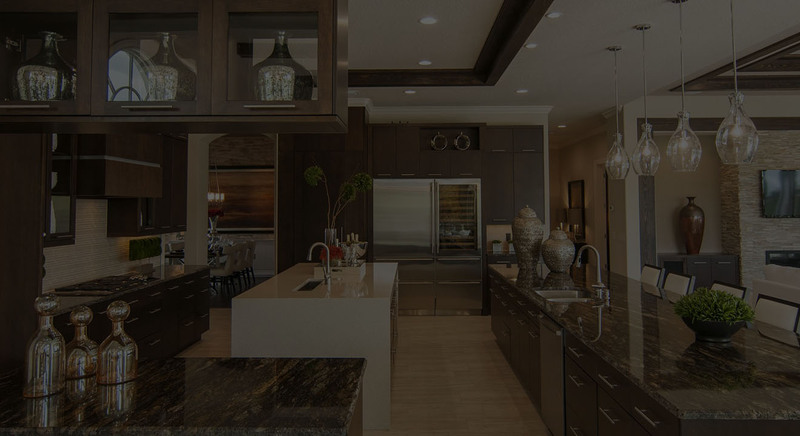 We are a very experienced Design and Remodeling Contractor in the Aurora Colorado that takes time to help answer every question openly and honestly. 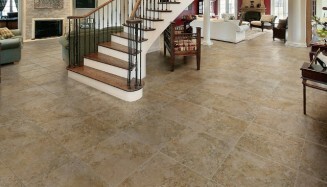 Call us today to get a quote. 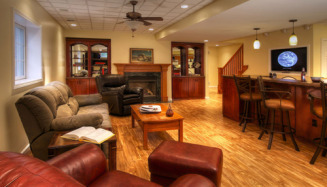 Thank you for the beautiful work you did refinishing our basement. 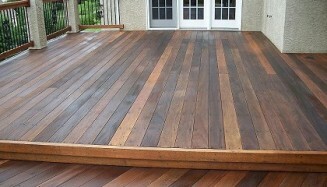 Your professionalism and creativity made the process even enjoyable. I also want to thank you for always returning my phone calls promptly and for taking care of small details I might not have even noticed. My sons are enjoying this new room tremendously, thanks to the excellent job you did. It definitely gets a place to hang out now. 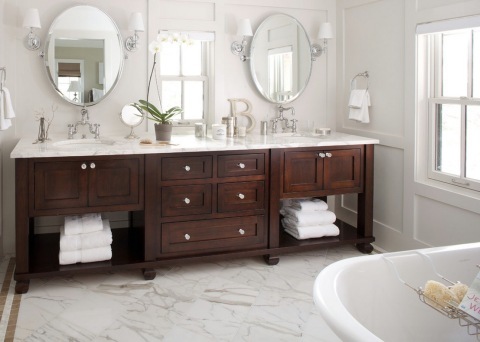 Experience the dramatic bathroom transformation that can take place! 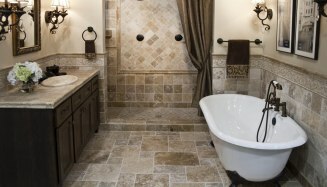 How about rain-like showers that hit you from multiple angles, wi-fi entertainment, warm towels or a heated tile floor, to name just a few. 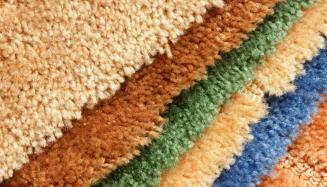 With a wide variety of carpet colors you’re sure to find something that suits you. 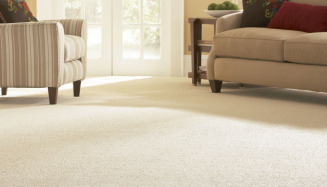 Our goal is to make sure your carpet is installed to perfection. 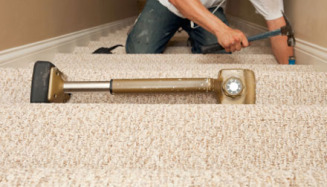 With great selection, service and price we have worked hard over the years to earn your trust. 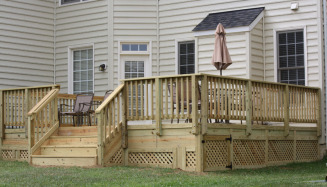 From custom decks and patios to gazebos, our talented crew and outdoor living experts are ready to transform your backyard into the relaxing oasis of which you've always dreamed! Get the right space today. 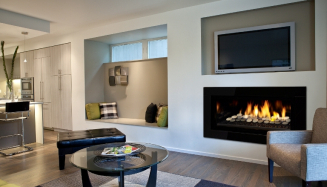 For a warm and cozy atmosphere, consider installing a natural gas fireplace insert, which can also provide a heating source for a room. 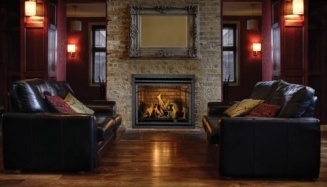 We’ll help you design, select, buy, install and service your fireplace or BBQ, and we will provide free estimates. 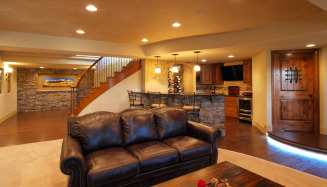 Finishing your basement is the best and easiest way to increase your home's living space. Whether for a growing family, who is not yet ready to move, or for families just looking for extra space, we can help you. 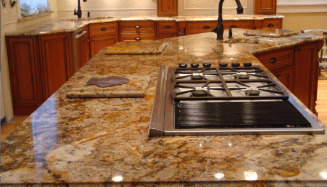 We truly pride ourselves in our superior craftsmanship of countertops and customer service that is second to none. 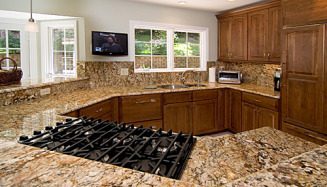 We build and install countertops with precise and cost-effective materials. 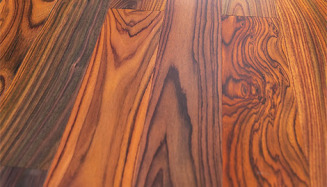 We are required that our flooring meets strict standards in quality, durability, craftsmanship and design. 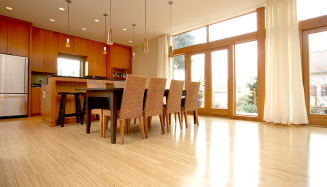 We also work with flooring manufacturers with a belief in responsible environmental practices. Talk to us today. 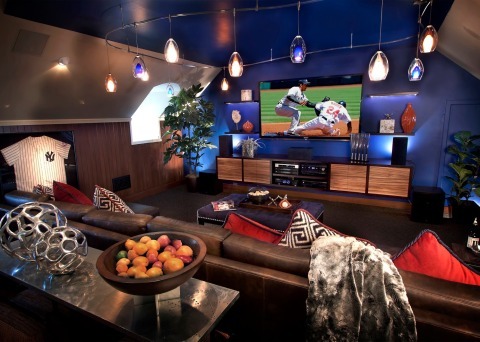 Getting the right mood in your space is all about the lighting. 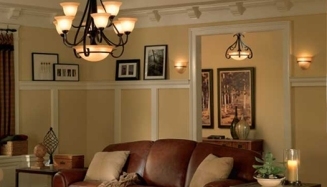 From dimmers to complex and custom installations we can design the perfect lighting that's right for you. Save on your energy bill with eco-friendly bulbs too. 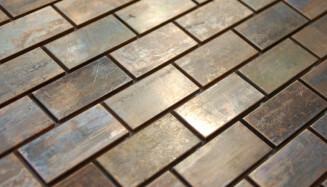 We pride ourselves on the quality installation of tile flooring, counters, bathroom walls, and backsplash tile. 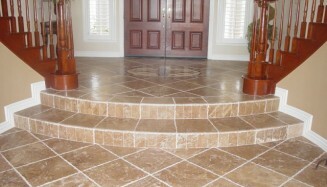 We combine time tested tile installation methods and craftsmanship. We work hard to exceed all expectations.